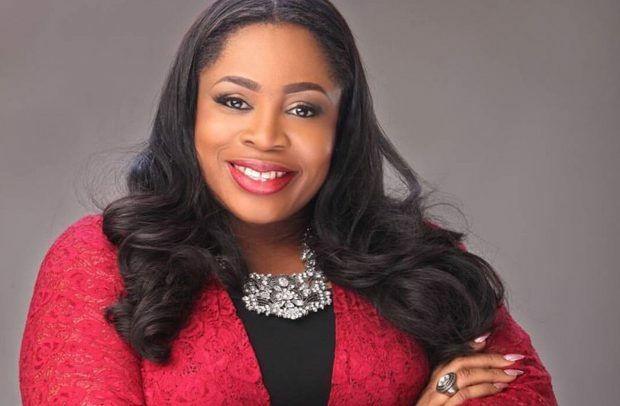 Renowned Nigerian gospel singer and worship leader, Osinachi Joseph, popularly known as Sinach, is set to perform at the second edition of an all-female worship concert dubbed ‘Women In Worship’, slated for September 20 at the Perez Dome located at the Dzorwulu Junction in Accra. Sinach, who is the headline artiste for the event, will rock the stage alongside other renowned Ghanaian gospel artistes such as Ohemaa Mercy, Ceccy Twum, Tagoe Sisters, Minister Kekeli, Jackie Mpare and Amy Newman. The all-female worship event will see celebrated gospel singers lead the worship front with an all-female musical band scheduled to perform. Known for her touching and passionate worship songs, Sinach whose songs are well-known and loved in Ghana, will climax the show and bring down the angels from heaven to join in worshipping the name of the Almighty. Organisers of the event, GeNet Services, have assured the public of an intimate experience with God in this year’s edition of ‘Women In Worship’. They have also called on all women of faith to participate in the upcoming gospel event. Having been in the music industry for some time now, Sinach has performed on a number of international gospel events in Africa and other parts of the world. She is known globally for several gospel hits songs like ‘Way Maker’, ‘I Know Who I Am’, ‘Great Are You Lord’, ‘Rejoice’, ‘He Did It Again’, ‘Precious Jesus’, ‘The Name of Jesus’, ‘This Is My Season’, ‘Awesome God’, ‘For This’, ‘I Stand Amazed’, ‘Simply Devoted’, ‘Jesus Is Alive’, among others.